The new AMD Ryzen 7 processors hit the stores on March 2, 2017, when pre-orders were opened for the Ryzen 7 1800X (Lowest Price), the Ryzen 7 1700X and the Ryzen 7 1700 processors. But what about the Ryzen 7 CPU coolers? The Ryzen 7 1700 comes with a free AMD Wraith Spire LED cooler, but the two higher-performance models do not come with any CPU cooler. The AMD Ryzen 7 processors still use the same AM4 socket, but the mount holes are placed further out. 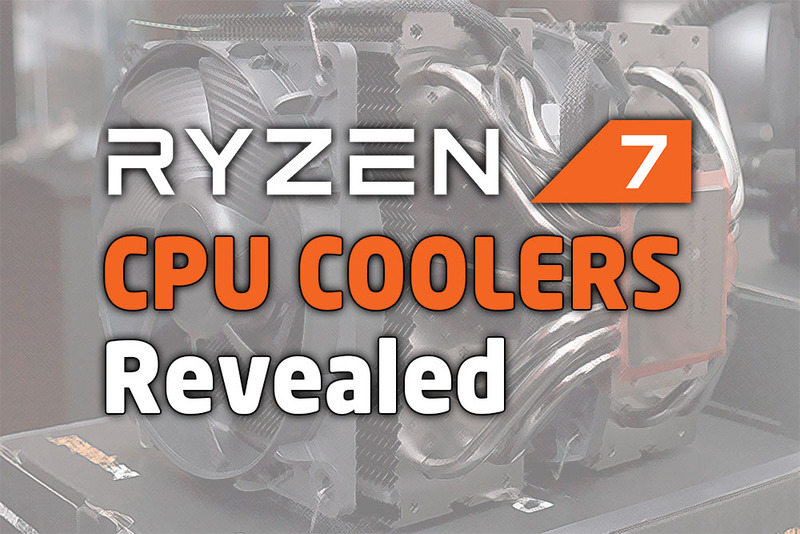 This may mean your existing AM4 cooler may not mount properly on the new Ryzen 7 motherboards. So let’s check out what AMD’s CPU cooler partners have in store to pair with the AMD Ryzen 7 processors! Updated @ 2017-08-08 : Added more links. Made other minor improvements. 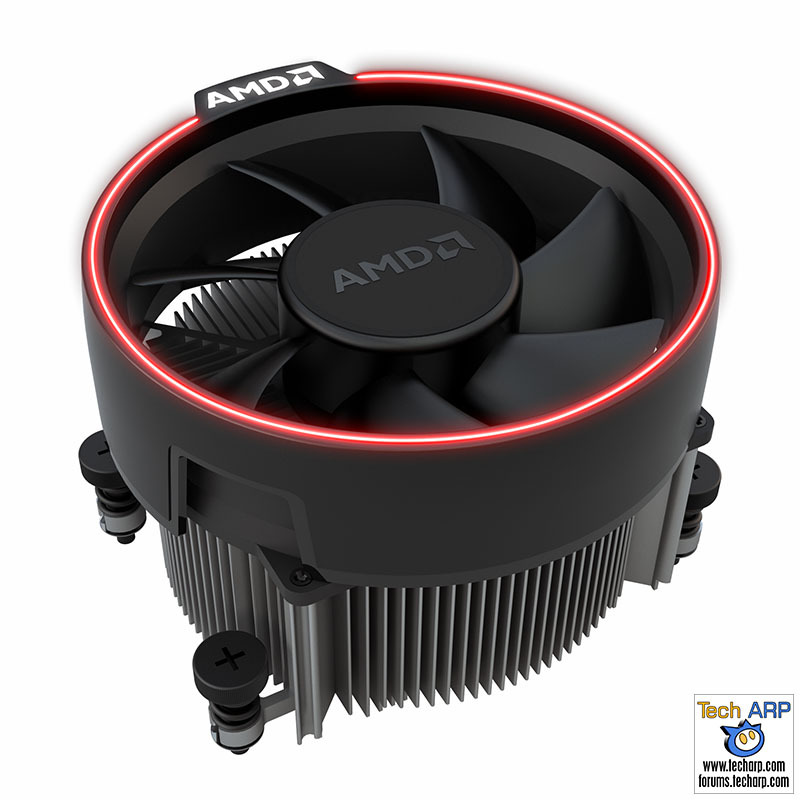 Let’s start with the new line of AMD Wraith coolers, which AMD has designed for the Ryzen 7 processors. 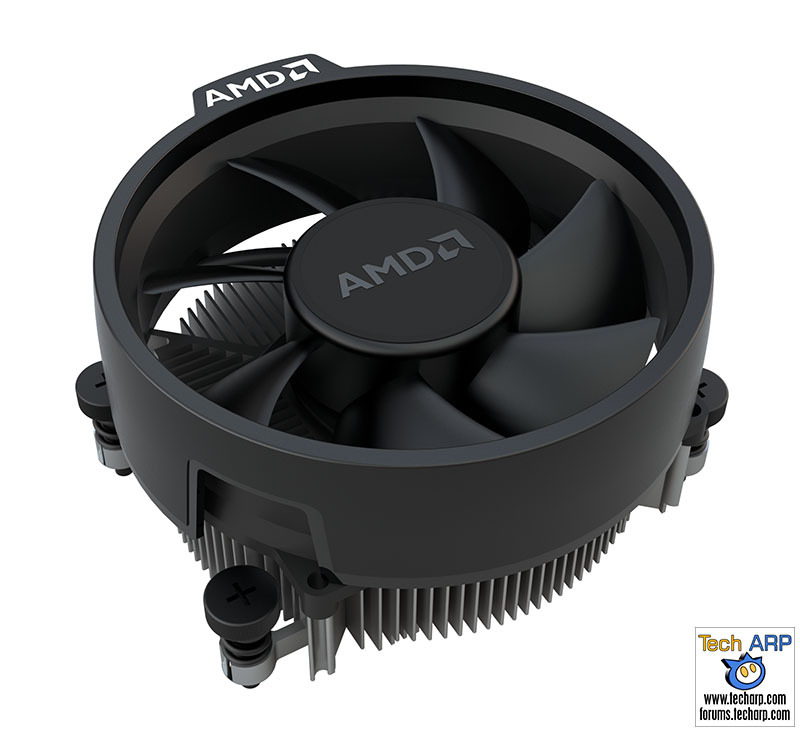 They are all quieter than the original AMD Wraith cooler (39 dBa), feature a new spring-screw clamping system and RGB LED lighting. The AMD Wraith Stealth has a maximum noise level of 28 dBa. The AMD Wraith Spire has a maximum noise level of 32 dBa. 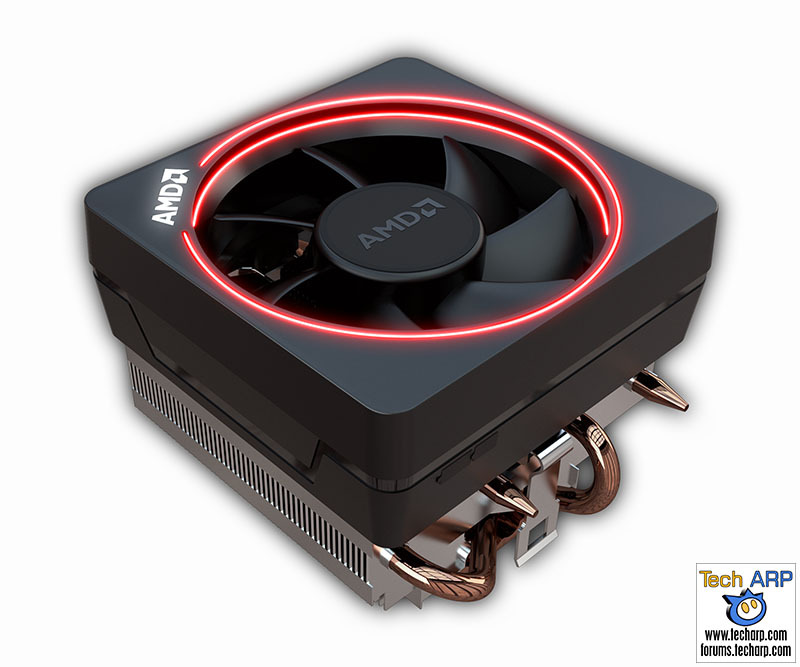 The AMD Wraith Max is the top-of-the-line Ryzen 7 CPU cooler, with a maximum noise level of 38 dBa.